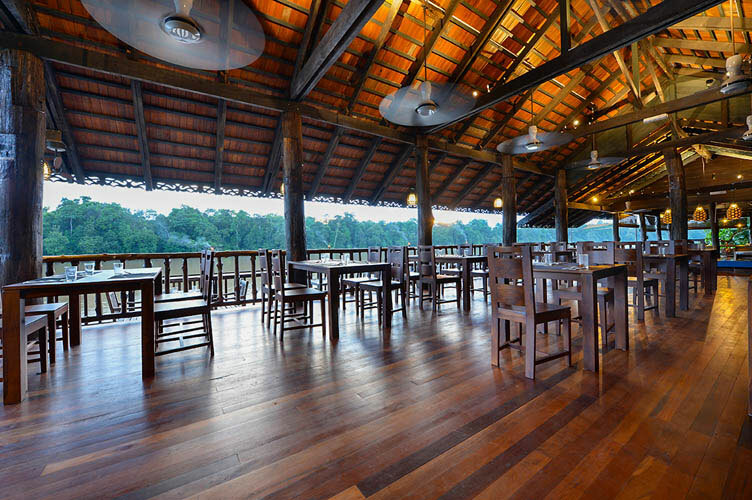 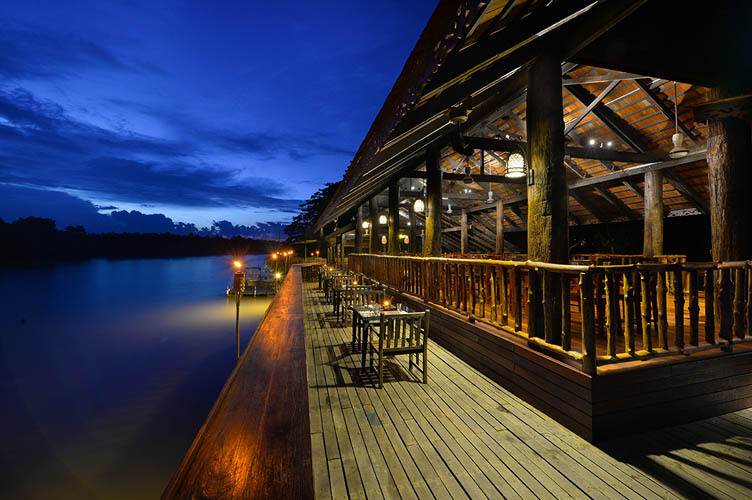 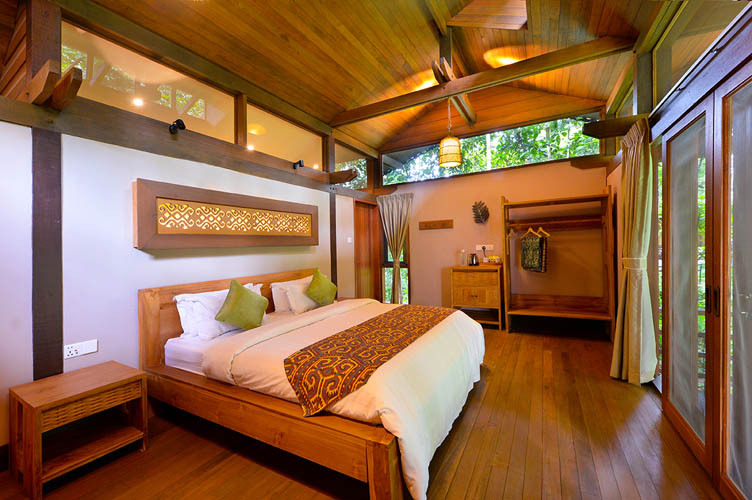 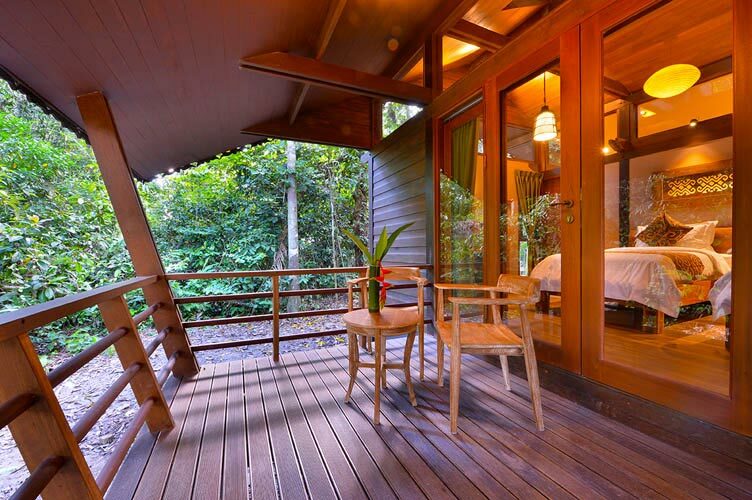 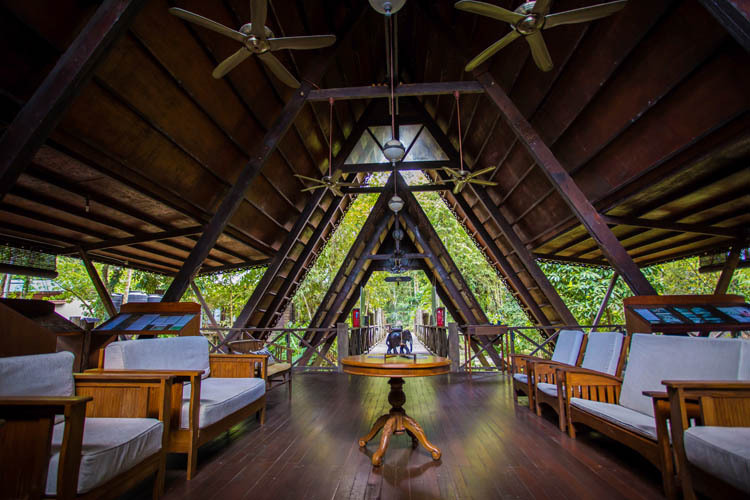 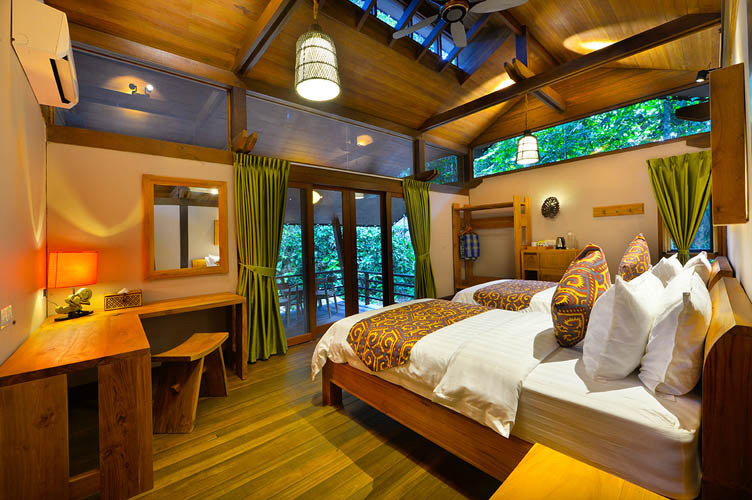 Enclosed by tropical rainforest on the banks of the famous Kinabatangan River, Sukau Rainforest Lodge provides a gateway into this pristine and enchanting wilderness. 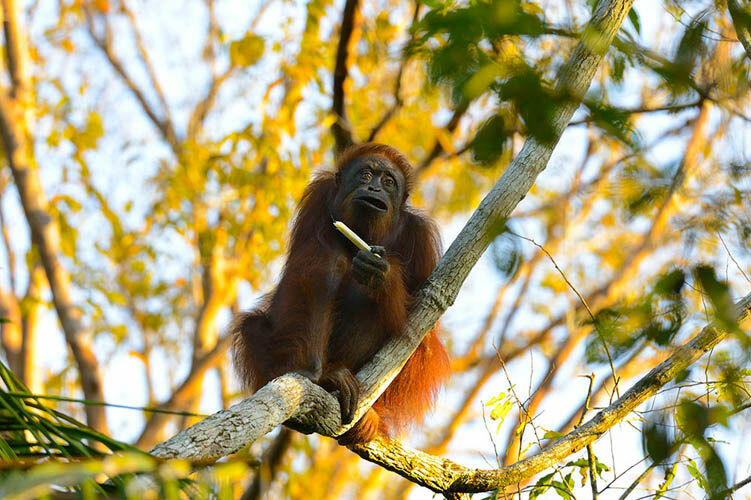 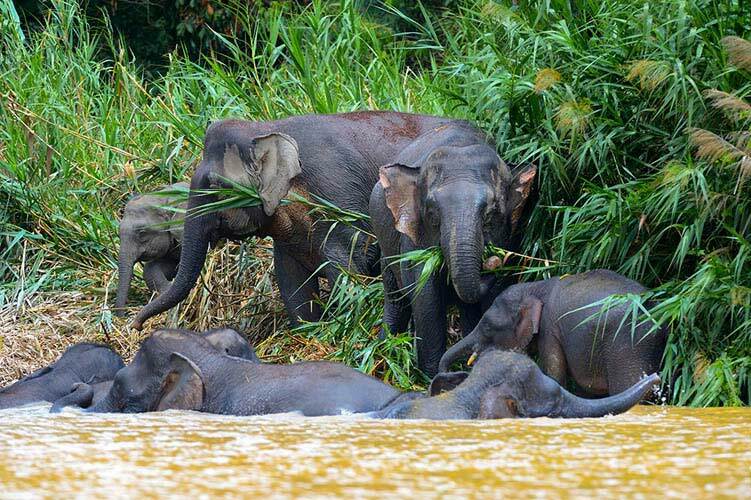 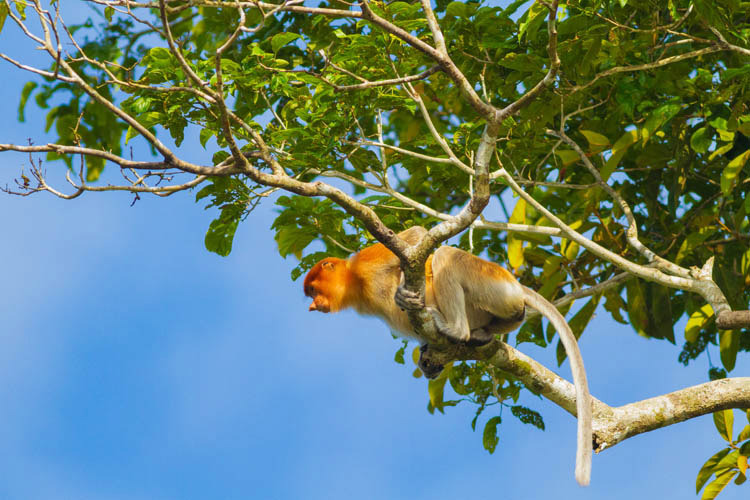 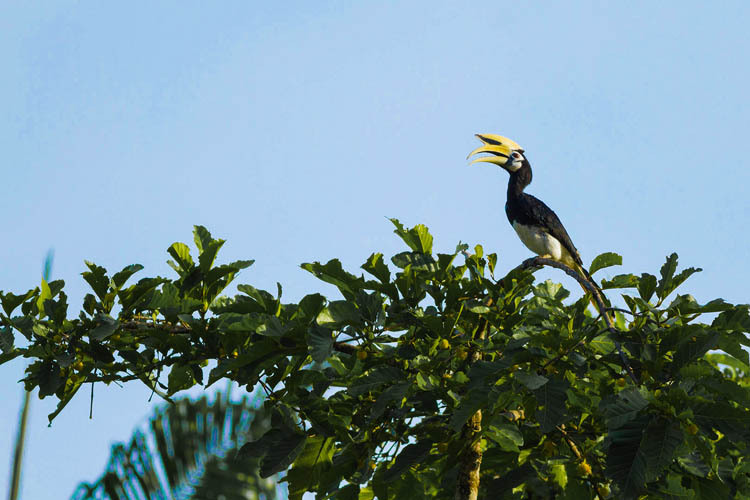 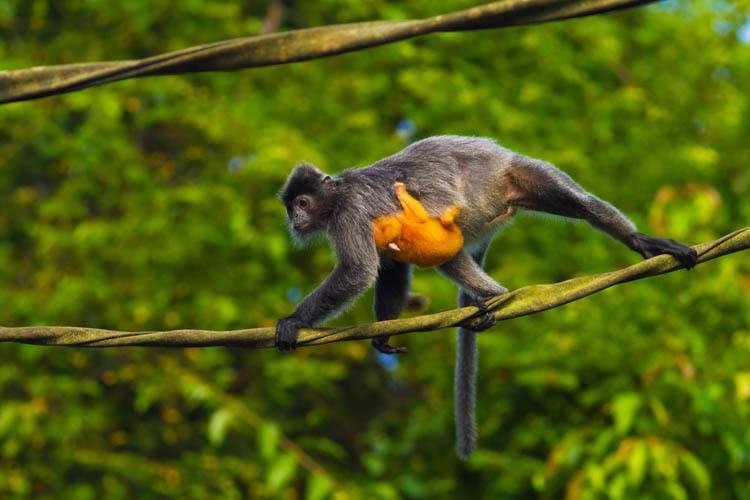 A wilderness home to pygmy elephants, wild orangutans, proboscis monkeys and many other unique species. 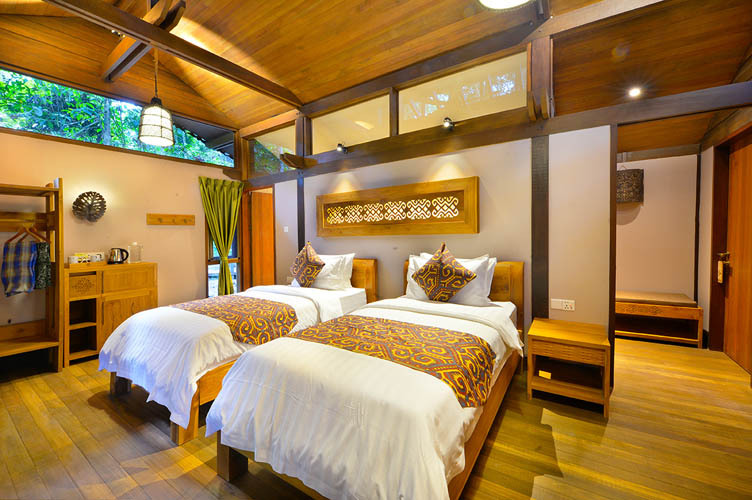 Accommodation is bright and comfortable, spread across 20 newly built villas and 20 guestrooms all fitted with ensuite bathrooms and ceiling fans. 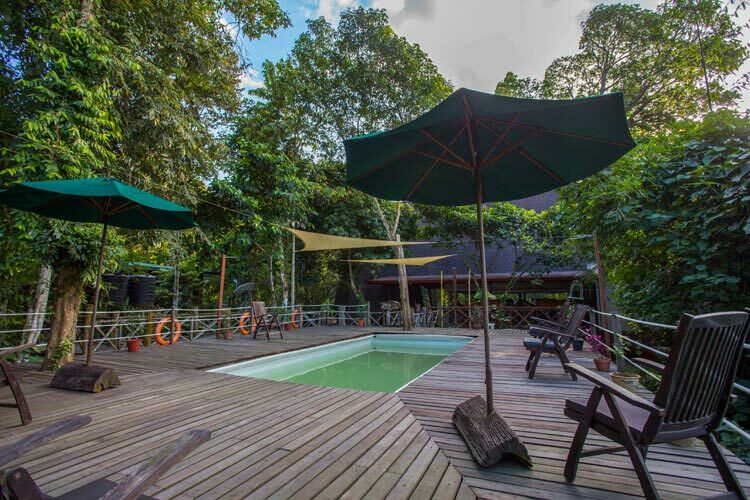 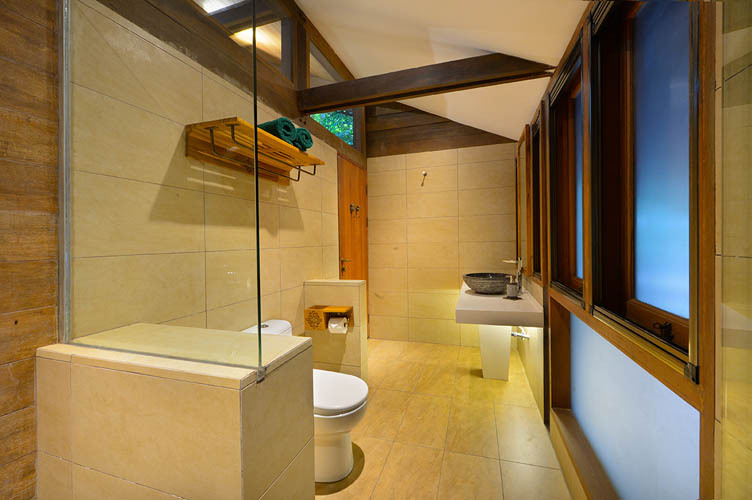 The facilities – which includes a plunge pool, open-air dining and stylish lounge area – are impressive for such a remote lodge.